Download Advertisement Wall Billboard Mockup PSD For Free. 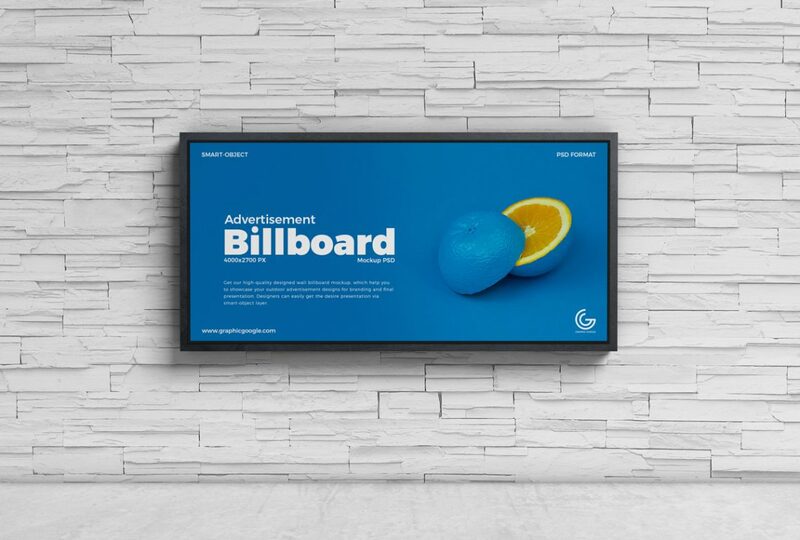 We are providing you a beautiful graphics resource of Free Advertisement Wall Billboard Mockup PSD that is designed to meet all your required statistics. This mockup will be the best concept for you to apply with confidence for the perfect display in front of the world. We always try to provide you with the best and latest and we are sure about it. So, keep hook yourself with us for more stunning graphics.